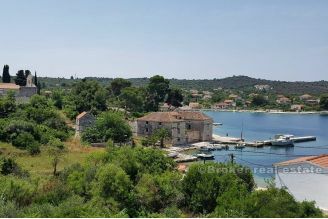 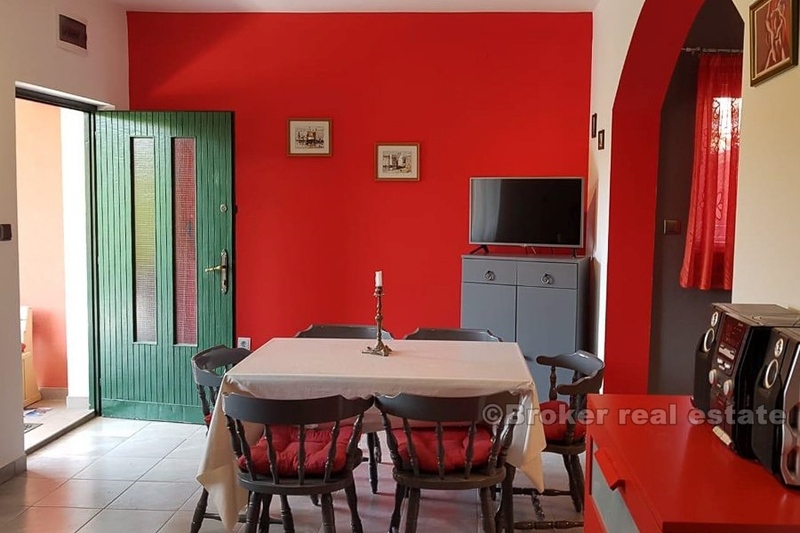 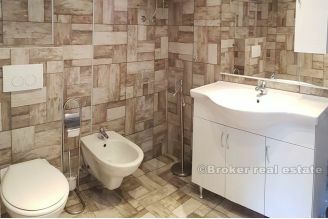 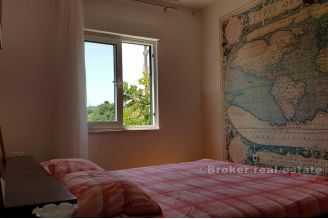 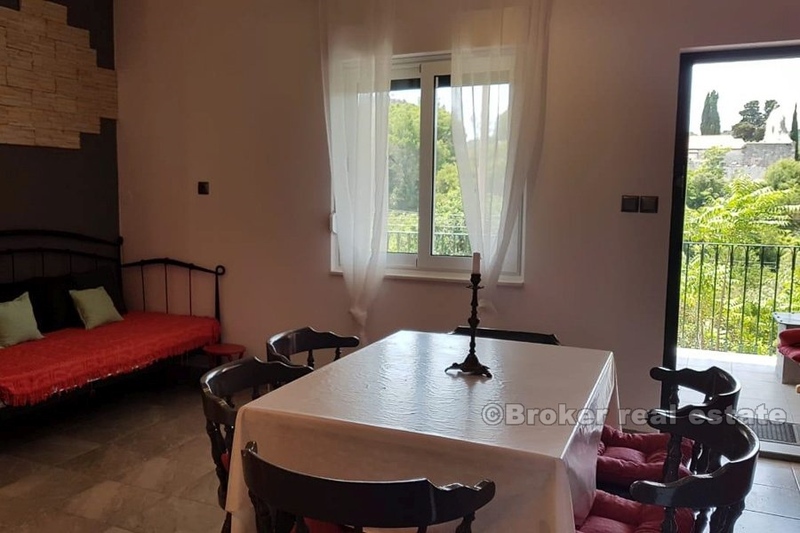 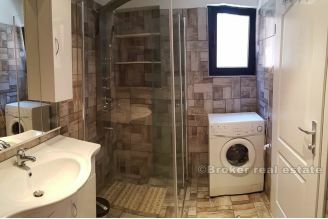 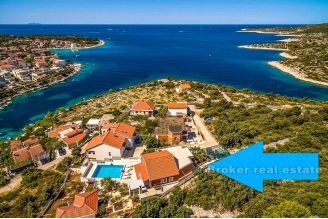 On sale is a completely renovated two-storey house, located in a quiet village on the island of Drvenik Veli. The property consists of two separate apartments, extending to a total of 140 m2 of living space. Each apartment has a separate entrance, spreads on a total of 70 m2 and consists of two bedrooms, a kitchen with a living room, a dining room and a bathroom, as well as a pleasant terrace. The property is completely renovated in 2016, when a new facade with insulation was set. 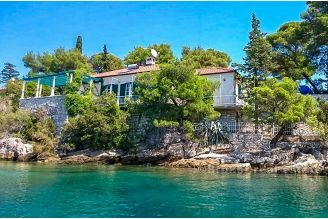 The island is well connected to the mainland by ferry lines, while the Mediterranean climate, peaceful location, unspoiled nature and clean sea provide everything you need for a pleasant vacation. 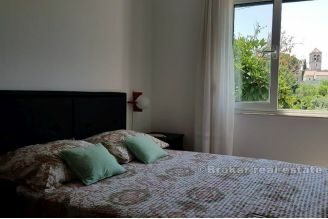 Nearby are all the necessary facilities - restaurants, fresh groceries, and bakeries ... 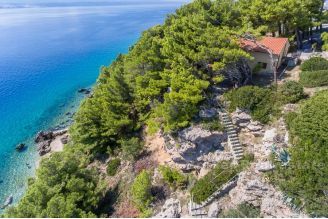 There are several coves with hidden pebble beaches nearby.